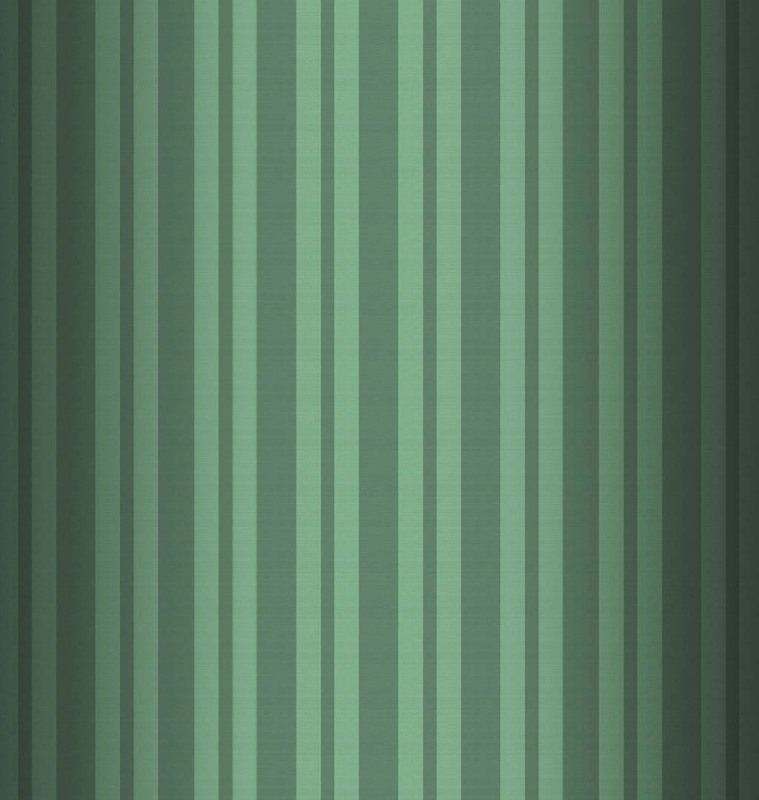 A YouTube Video Channel now ready for viewing. CLICK HERE! 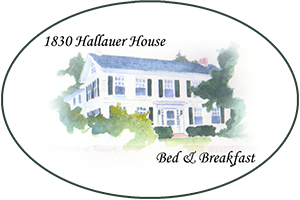 The YouTube Video Channel for 1830 Hallauer House Bed & Breakfast is now available and ready for viewing. This channel will take you on a journey through the house beginning with the Main Entrance. Then once inside you will see the hallways, three guest Bedrooms which include the Union Room, the Confederate Room, and the Mason/Dixon Suite. After touring the upstairs return down stairs to see the Common Areas consisting of the Music Room, Dining Room, Great Room, and Asian Spa. Find out about the house ties to the Underground Railroad as told by the Innkeeper. Then it’s out to explore the Rec/Exercise Room. Take a walk outside to see the in-ground pool & hot tub. Stroll slowly down the garden pathways. Then go back and take a closeup tour to see just why this is the Garden of Incredible Junk. Our videos can also be found on our Facebook Page, Instagram, Twitter, and Pinterest. We Love Our Guests and Friends! We want to THANK all of our guests for giving us great reviews! Thank you for those great reviews on Google and TripAdvisor!